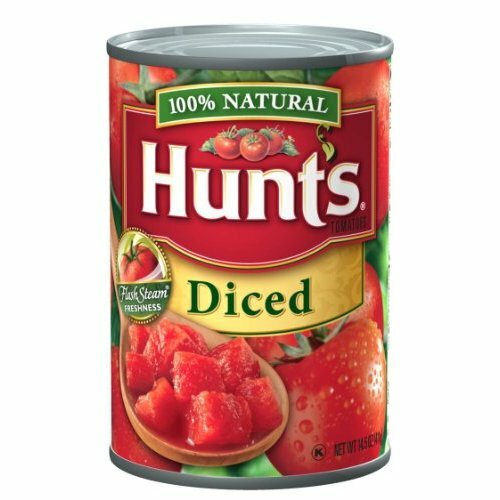 February is National Canned Foods Month, so I checked my pantry to see what canned food products would make my healthy foods list. The features they all share are that they have a long shelf life, so are a convenient and inexpensive way to have nutritious foods all year round. 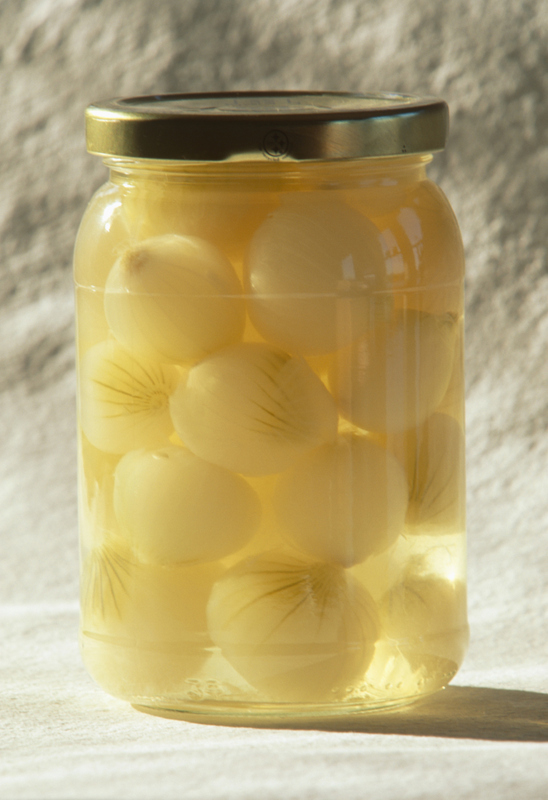 They can be more nutritious than fresh foods that are not used right away or prepared properly, and there’s no waste. 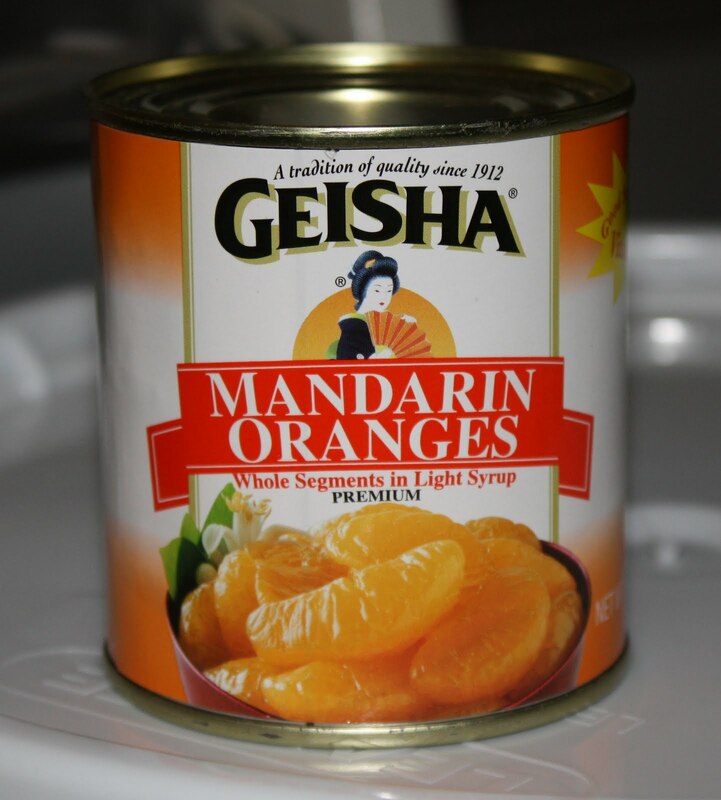 The availability of some key nutrients is actually enhanced by the canning processing over fresh or frozen forms, while fiber content is unchanged. 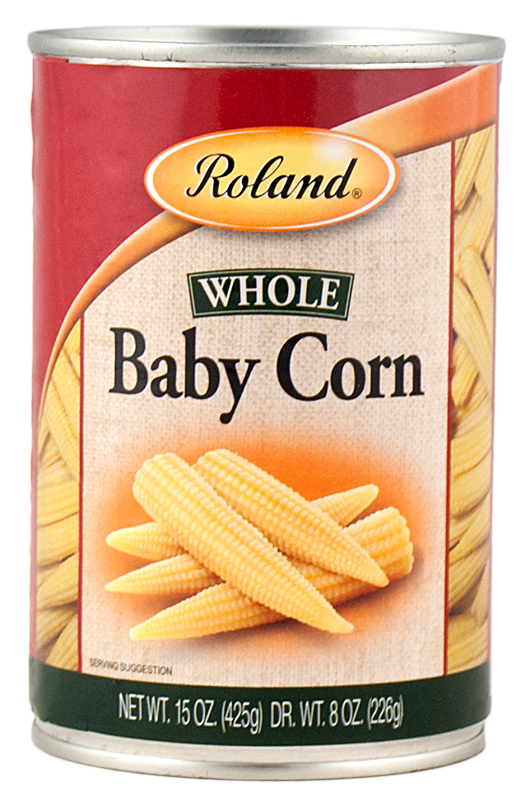 There are more low sodium options to choose from today than ever before and canned beans can be made lower in sodium just by rinsing. 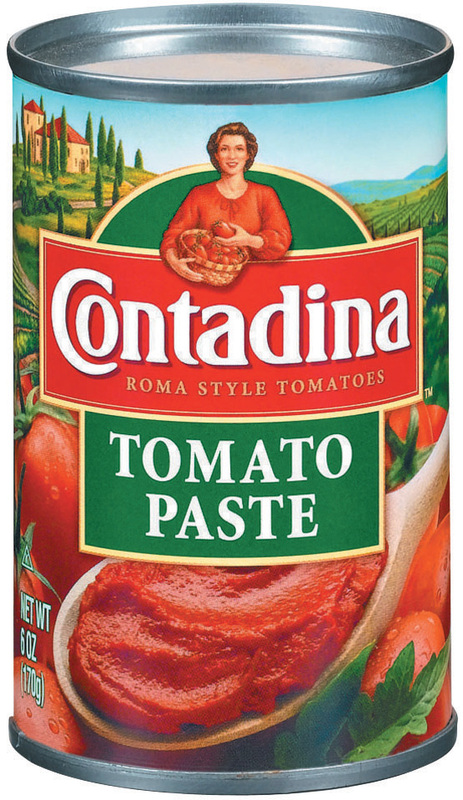 The best canned food feature of all is that the container is completely recyclable! 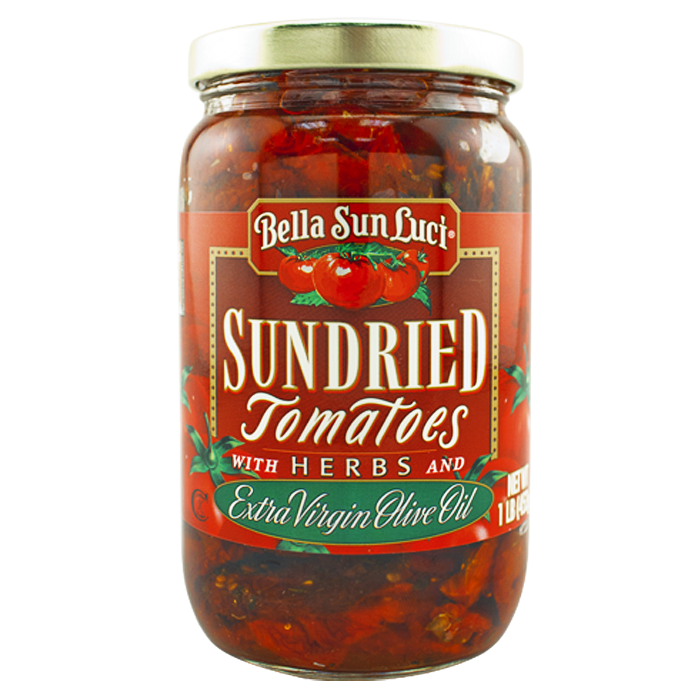 Enrich the flavor of your tomato sauce, goulash or chili with this concentrated form of tomatoes. 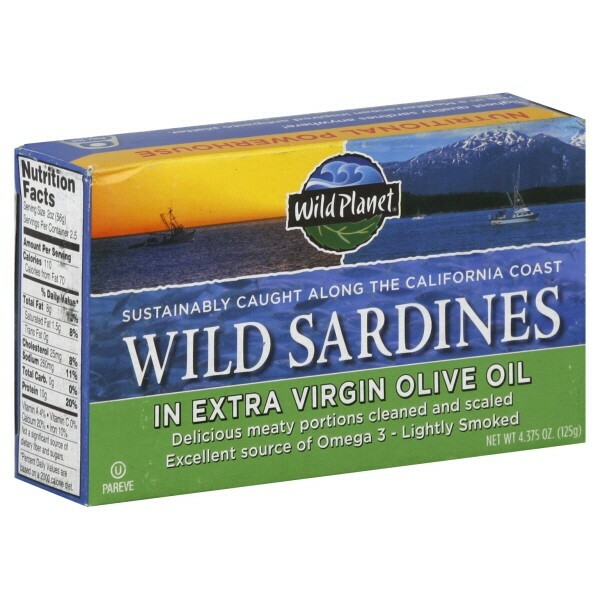 It has no added salt and is naturally low in sodium, so you control the seasoning. 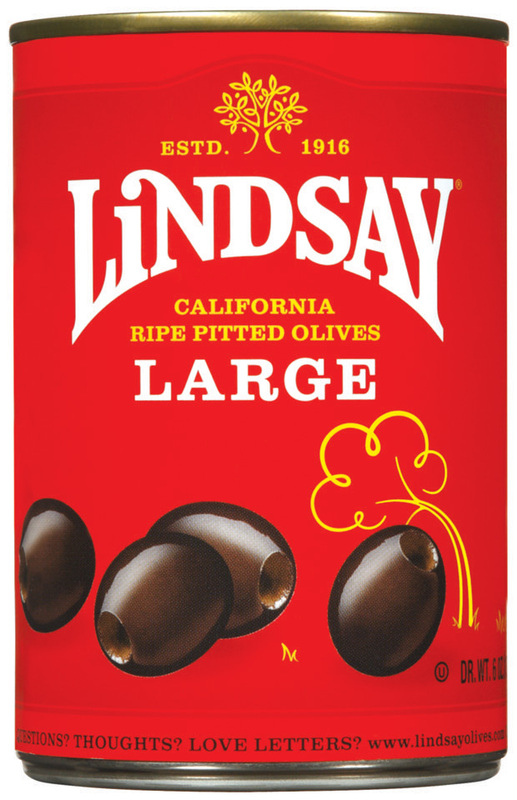 I love them on crackers as a quick lunch option, but they can be featured in many parts of your menu. 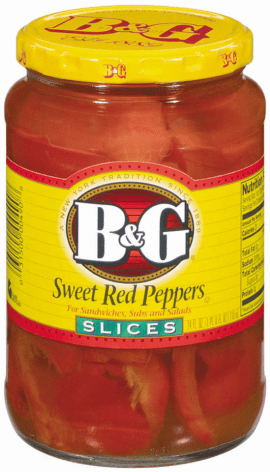 Try topping a salad or pizza with them or flavoring a tomato sauce. 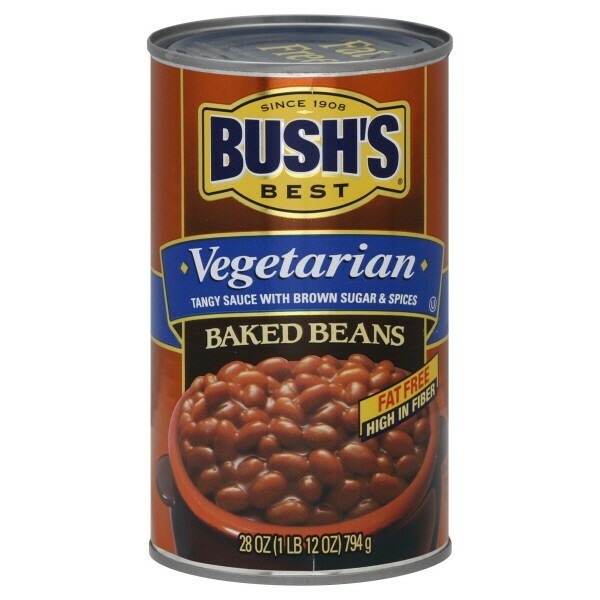 As good as they are right from the can, I love to personalize them by heating them up with sautéed onion and garlic and mixing in other rinsed canned beans. 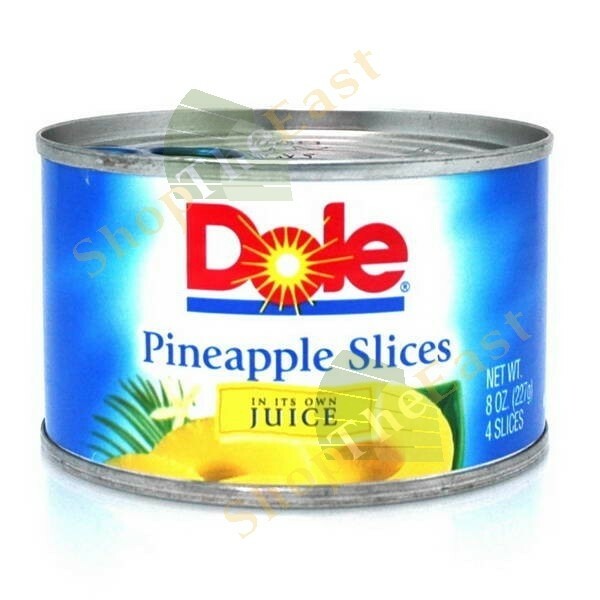 Whether added to a sweet and sour stir fry, a winter fruit salad or to top a slice of pound cake, the many forms of juice-packed pineapple can elevate any dish to something special. 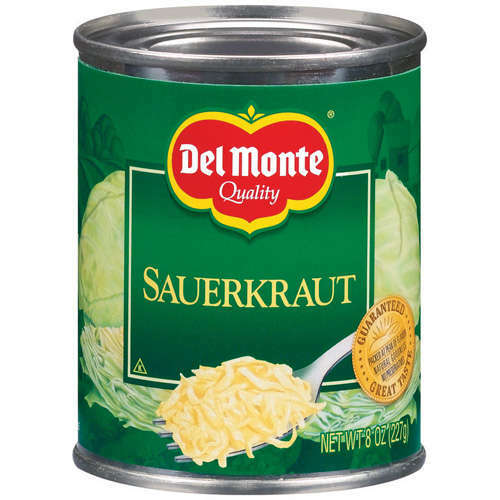 Just like the cabbage it’s made from, canned sauerkraut is full of vitamins C, K, and folate and the minerals iron, manganese and potassium. It’s also very low in calories and fat free and a perfect partner for fresh pork. It’s not just for delicious desserts! 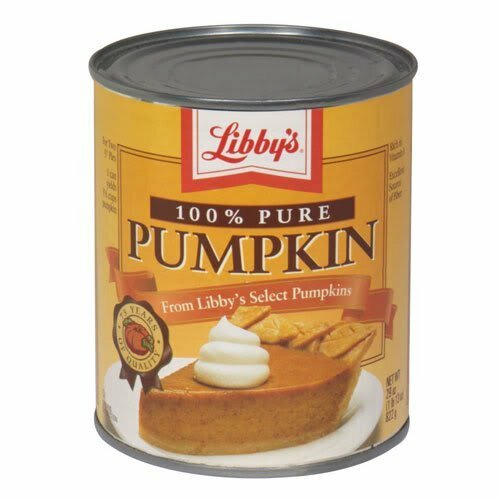 Canned pumpkin makes great smoothies, quick breads and soups and adds a super dose of Vitamin A and fiber to everything it’s added to. 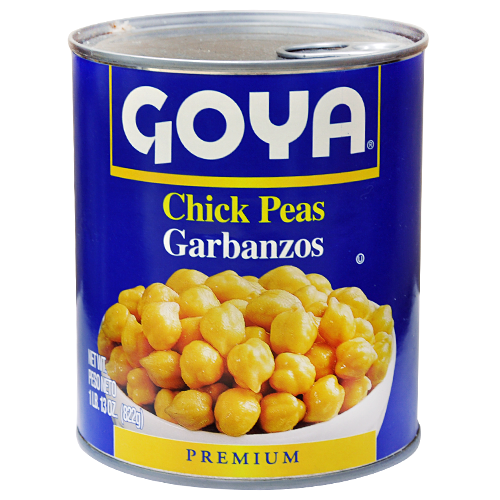 All of the many different colored and shaped canned beans and peas are included in this category. 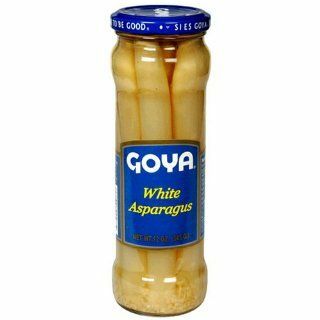 I keep a huge variety on hand at all times and continually discover new ways to use them in my meals. 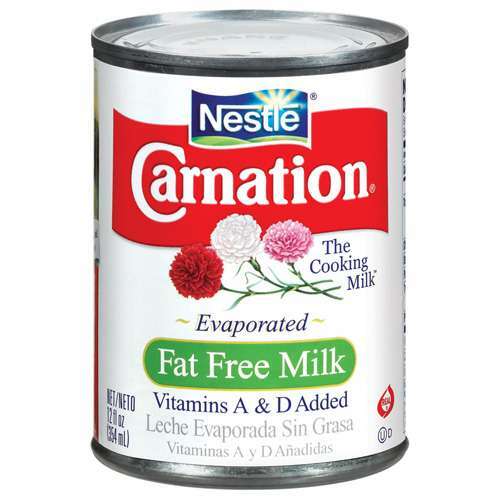 There’s no need to use fresh milk in cooking and baking when canned evaporated milk will do. It saves money and another trip to the store for more milk, while increasing the protein and calcium if used a full strength. 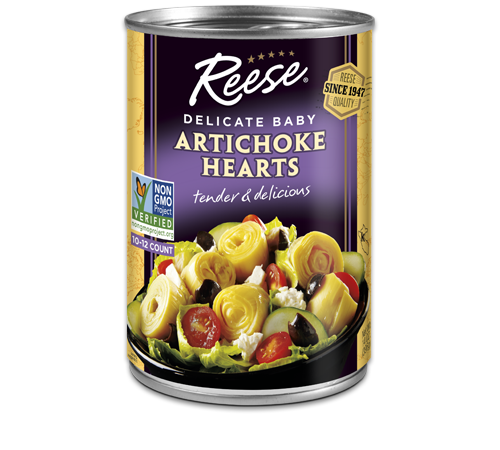 Open a can and turn an uninspired dish into a Mediterranean specialty. 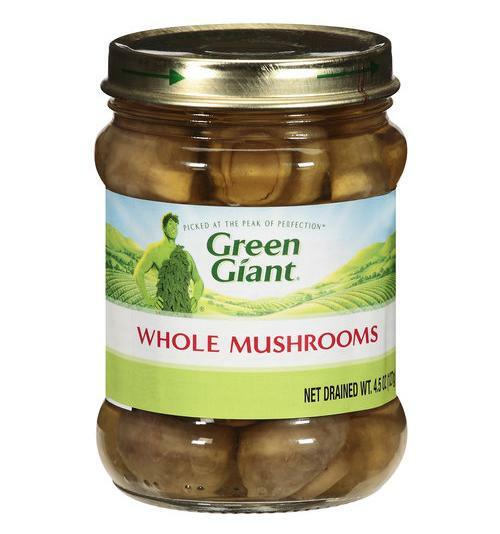 Whole, sliced or chopped, they can be added to rice, orzo, or tomato sauce and blended into cream cheese or hummus for a savoring spread. Always a life saver whether called into action for lunch or dinner. 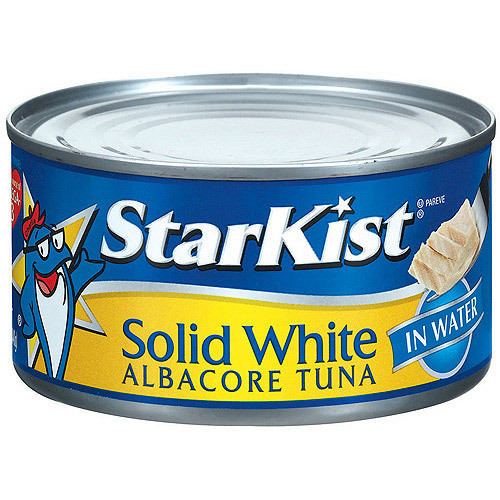 I keep a jar of pickle relish in the refrigerator so I can make a great tuna salad even if I don’t have fresh celery or onion on hand. 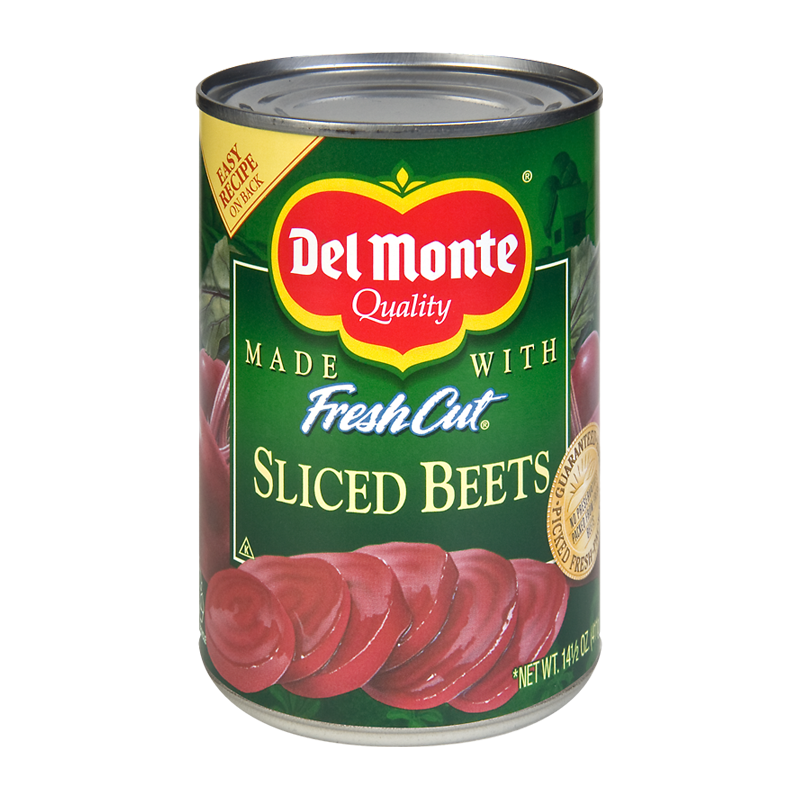 These are a personal favorite because they add a nice touch of sweetness to a tossed salad or grain dish without overpowering it. Their bright color really stands out against salad greens and brown grains.